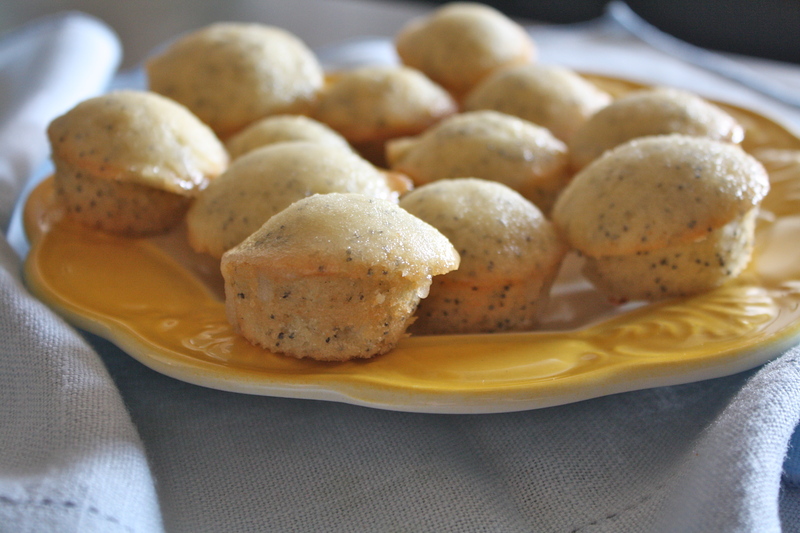 My absolute favorite muffin to eat is lemon poppy seed. 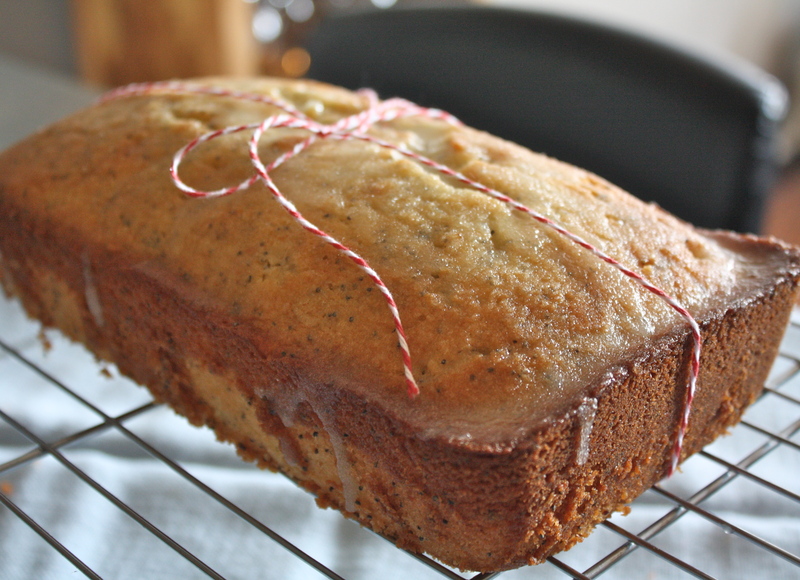 I love the tartness the lemon brings and the crispy, sugary crust that tops every muffin. 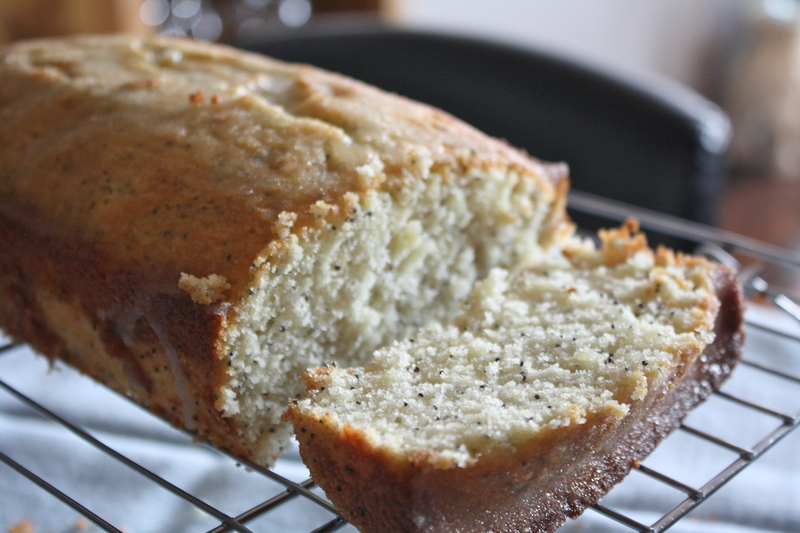 I love the little crunchy poppy seeds and the buttery taste. It’s divine. 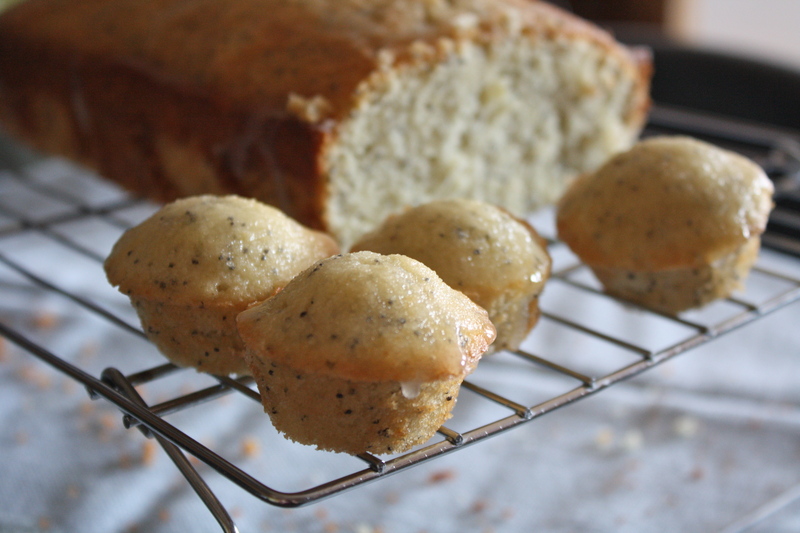 Sure, blueberry is great and banana nut is delicious, but nothing pleases my soul quite like a lemon poppy seed muffin. When I saw this recipe, my heart skipped a beat. 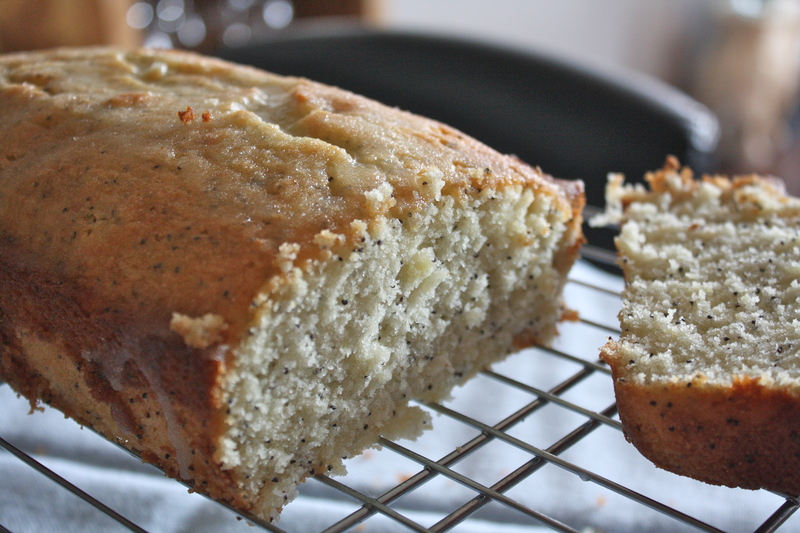 Lemon poppy seed bread? You mean I can make this at home and it will taste like a coffee shop muffin? 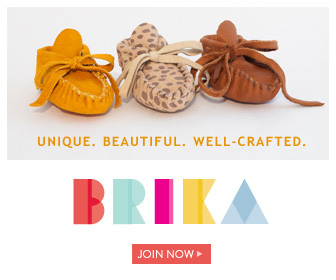 Is this real life? The buttery taste, the lemon tartness, the crispy, sugary crust… it’s all here. And it’s all amazing. Make this today, guys. If you do, you’ll be guaranteed a scrumptious breakfast for the rest of the week. Can’t beat that! Preheat oven to 350 degrees. Grease loaf pan and set aside. Combine all ingredients (except for Glaze) in an electric mixer and mix on medium speed until combined, occasionally scraping sides of the bowl. Pour batter into prepared pan* and bake in oven for 30-40 minutes or until a toothpick inserted into the middle comes out clean. *I ended up having quite a bit of batter left over so I made mini muffins as well! You can do that or divide the batter and make mini loaves! You choose! Combine all ingredients for the glaze and pour over the loaf of bread when it comes out of the oven. Cool in the pan for 10 minutes and then transfer to a wire rack. Serve warm!